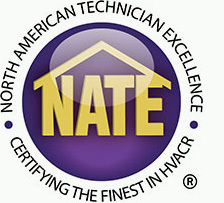 Have You Scheduled Air Conditioning Maintenance This Year? For many people, January means New Year’s Resolutions, saving after the holiday spending crush, and trying to manage the colder weather. Although scheduled air conditioning maintenance for your HVAC system may not be at the top of your list of things to do this month, there are many reasons it should be a priority before it becomes too late. Read on to see the benefits of scheduled maintenance for your air conditioner. Hopefully, you have already become accustomed to changing your air filter each month. This ensures your air conditioner system runs at its best and cleanest. 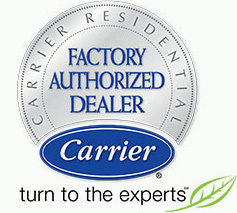 Your AC system also requires annual maintenance, however. A good cleaning and a detailed inspection of your HVAC system each year will help to make sure your system is running well all year long. Regular maintenance of your AC system is an effective method for keeping the air in your home clean, and your system running for many long, hot Florida summers to come. Exposing your home and family to harmful pollutants in the air from lowered indoor air quality is never a cool resolution and an easily mended issue for us to handle. Palm Air takes the responsibility of your comfort seriously, improving the quality of your life by improving the quality of the air you breathe. We provide the highest level of customer service and care when installing, maintaining and repairing your air conditioning. Contact us today to get started.